This was originally made for December's Ludum Dare, but I didn't finish in time. 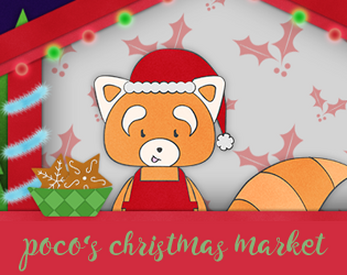 Over Christmas I was able to tidy it up and complete it, so enjoy running Poco's Christmas market stand! Each food item is made in its own unique way, and profits can be used to pretty up your stall!